Ducat (rhymes with bucket) is an old word. Today, you hear it used to mean a ticket to an event—especially a sporting event. The word ducat is probably from the 14th Century. 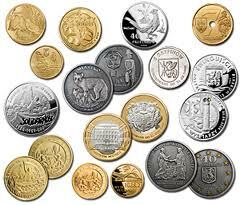 It was used to describe a variety of gold coins used in central European countries. Derivation is Middle English, from Middle French, from Old Italian ducato coin or from duca doge, from Late Greek douk.